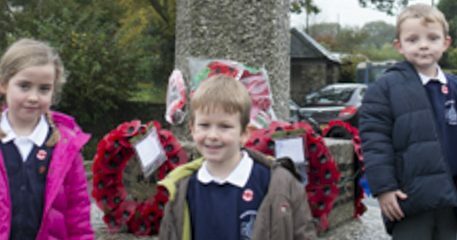 Children from Lady Modiford’s School Walkhampton designed their own wreaths and placed them on the War Memorial in Walkhampton as they remembered Remembrance Day. 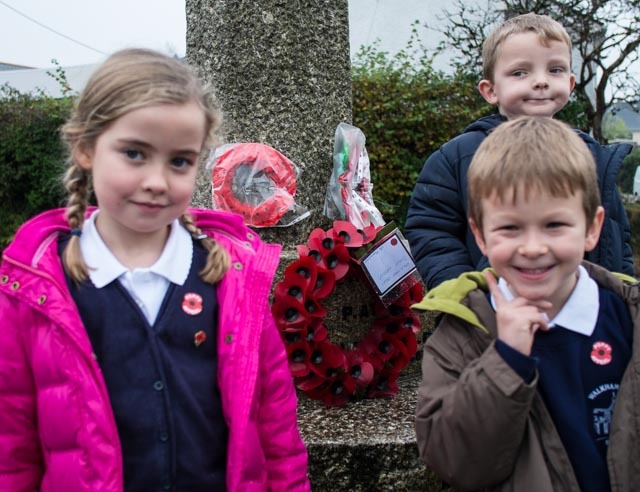 St Mary's Walkhampton, Uncategorized. permalink.